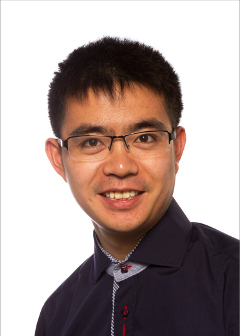 Xie (Jeff) Chen obtained his PhD degree in the Machine Intelligence Laboratory of Cambridge University on April 2017. He was a member of Clare Hall College. Jeff obtained Bachelor degree at Xiamen University in 2009 and finished M.Phil. study at Tsinghua University in 2012. He was also an intern at speech group, Microsoft Research Asia from July 2011 to July 2012. Before joining the speech and dialogue group in Microsoft, he was a Research Associate in the Machine Intelligence Laboratory. His research interests mainly focus on speech recognition and natural language processing.